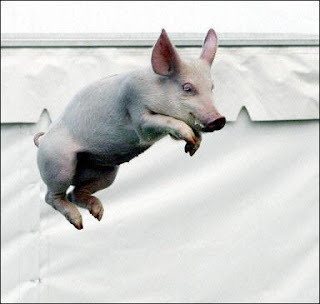 Ananka's Diary: The Year of the Pig Has Arrived! The Chinese Zodiac is represented by twelve animals. As with western astrology, a person's personality is thought to be influenced by the sign they're born under. People born in the Year of the Pig are supposedly loyal, honest, and friendly--although at times they can be pushy, lazy, and selfish. You can find your sign here. New Year festivities have begun all over the world and will last until March 4th. 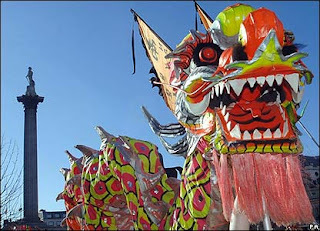 However if you're in New York on February 25th, I highly recommend taking a trip to Chinatown for the annual parade and festival. The dragon dances are truly unbelievable.